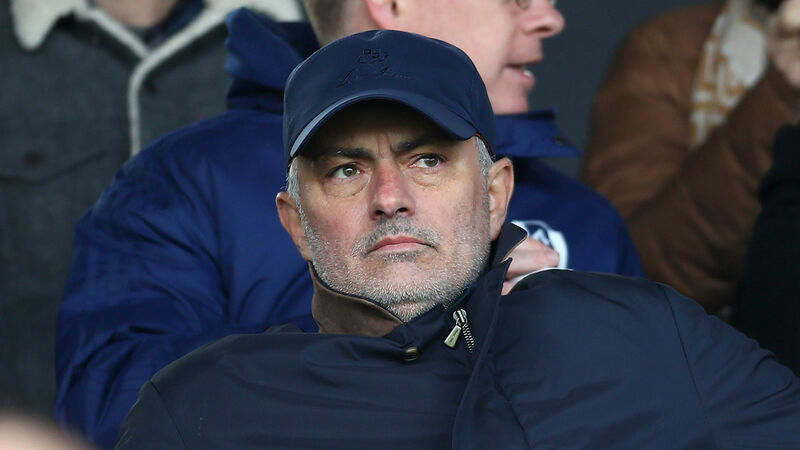 Jose Mourinho taking over Bayern Munich would bring "a certain glamour" to the club and the Bundesliga, says Michael Ballack. The Bavarian giants' hopes of winning the league for a seventh successive year were boosted by a resounding 5-0 victory over Dortmund on April 6, though executive board chairman Karl-Heinz Rummenigge was unwilling to guarantee Kovac's future at the club in the aftermath. "Niko Kovac is the coach at the moment and that should be respected. He is doing a good job. [But] one cannot deny that at some point in the future a commitment from Mourinho would bring a certain glamour to the club and the Bundesliga," Ballack told Sport Bild. "It was seen with Pep Guardiola – the Bundesliga received a giant jolt, even if he did not win the Champions League with Bayern. "Guardiola introduced a certain style of play. He's an exceptional coach. In addition, the international profile of any club is multiplied when you get Guardiola or Mourinho. "It's probably easier for a club to get top stars [with Mourinho]. The Bundesliga doesn't have the same appeal as the Premier League for world-class players at the moment." "He spoke about the club in glowing terms. And Bayern have regularly had top foreign coaches: Giovanni Trapattoni, Louis van Gaal, Pep Guardiola, Carlo Ancelotti," added Ballack.